One of the most important parts of any website or app is, of course, the advertisements which help fund it and make you money. Not all advertisements are created equal though, and there are ones out there which can net you a higher ROI and make sure you’re getting your money’s worth. One of those options happens to be rich media development in banner ads. Interactive, either Flash or HTML5 ADS-based, these ads can be found about anywhere and bring in great engagement and click-through analytics. In fact, mobile rich media ads alone take in over 12% in engagement rates, with roughly over 60% of these banner ads being expandable, according to Mobile Marketer. But, what makes an awesome rich media banner bring in the clicks and have a higher engagement rate? There are several factors, but these so happen to be the top five that anyone seriously considering rich media banners should take note of. First and foremost, know where exactly the ad is being placed. 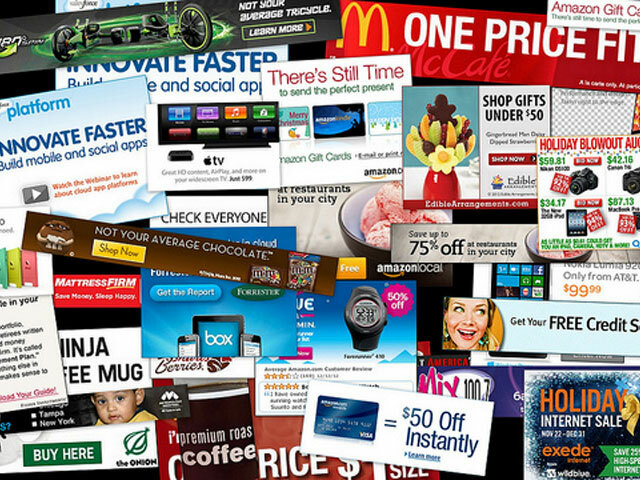 Most often, rich media banners will be placed on the right-hand side or near the top (“above the fold” as it is sometimes called), since most people view websites by going from top to right to left. However, it is best to create a “heat map” of your site or app and see where people are clicking and viewing the most and take action from there. Don’t skimp out on allowing users to fully interact with the banner media as well as be able to connect with your business in some shape or form. Whether it’s links for Twitter or Facebook, or being able to share the content with their friends online, make it shareable and worth their time to engage. Rich Media Production agency must begin with great content. Like said before, make it worth the user’s time to engage with the rich media and feel a need to share it with others. But, where does that sort of engagement begin? It all starts with the content, whether that’s an interactive game, video, or images is all up to you. During the development stage, banner media has endless opportunities. But when it comes time to actual implementation, a lot of things can go wrong and mess up the entire advertisement. Rich media development must take into account as many factors as possible: will it be web or mobile based? Or maybe both? How much content will it have? Remember, plan ahead! Lastly, but most importantly: don’t be afraid to try new types of rich media and new implementation processes to see great reactions and ROI. Sometimes all it takes is being able to overcome all of those fears of a failed media banner and just taking the plunge with something fresh and exciting. Anyone these days can make a Flash-based media banner that moves, but it has become more than that. This is the 21st Century, after all! Check out our portfolio to see our banner selection. Nice post, Thank you! Well marketers or an advertisers can create an awesome rich media banners via moLotus personalized highly interactive mobile video messaging platform. It is an innovative medium that delight your users with customized greetings, offers & wishes. Its highly interactive audio – visual messages keeps customers engaged, retained and loyal. Besides, its rich media contents enhance your response rate and maximize overall profit.